1st of May, or May Day, or International Workers Day, whatever you would like to call it, for some of us is a reason to escape from the ‘big’ town. And we did. 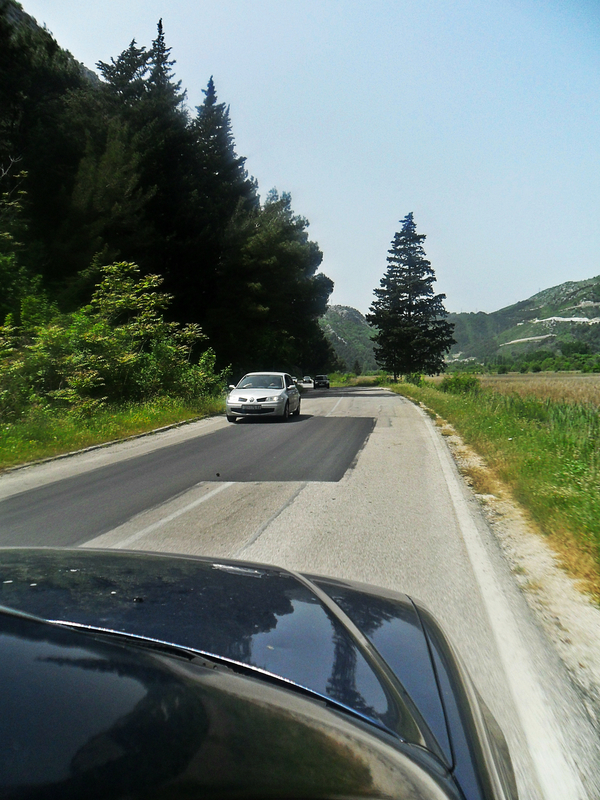 Going to Republic of Poljica (known in history as an autonomous community which existed in the late Middle ages and the early modern period in central Dalmatia, near modern-day Omiš). 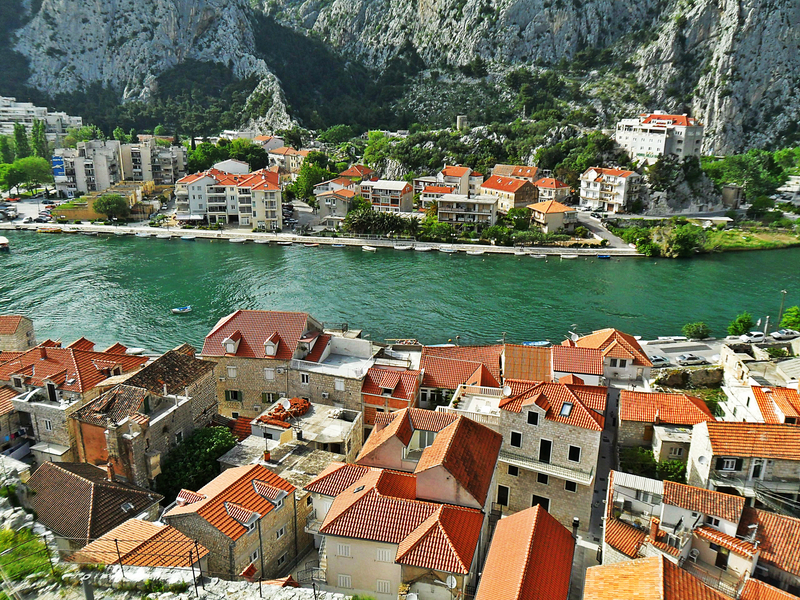 Omiš, in ancient times, was known as Oneum. 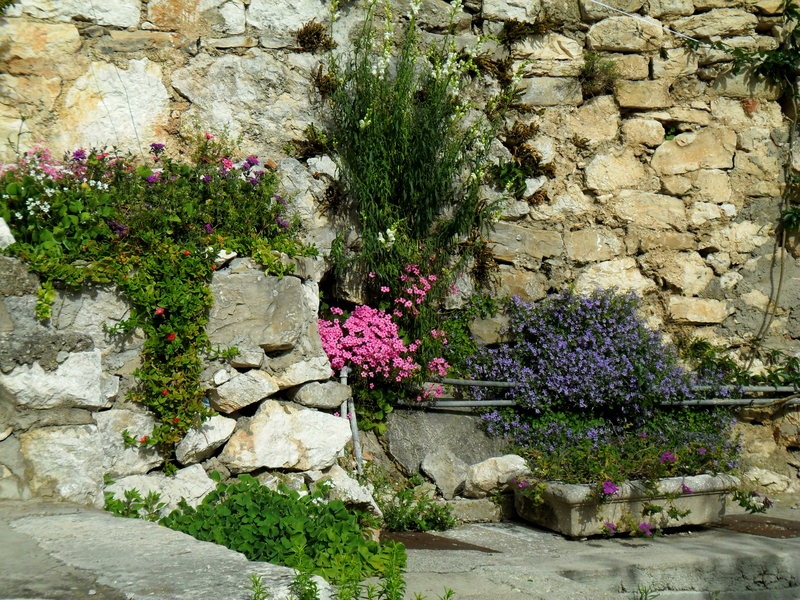 In the Middle age, Italians called it Almissa. 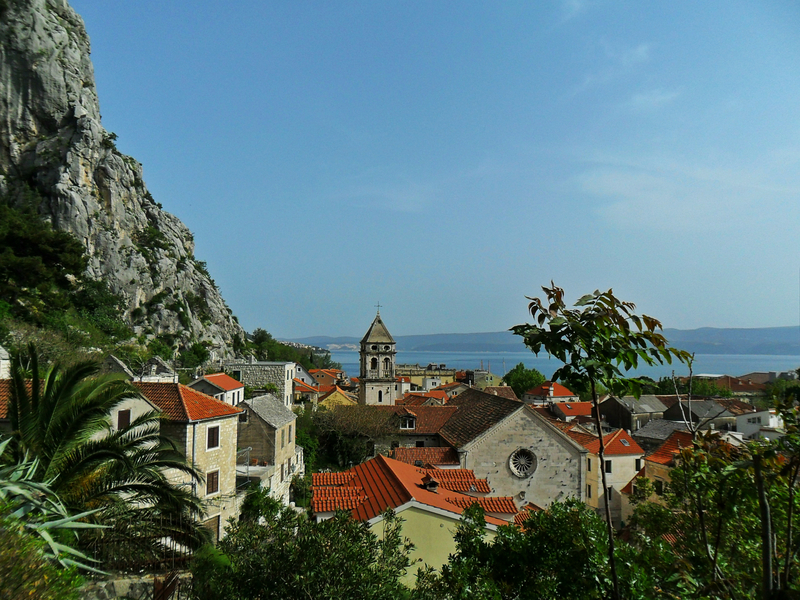 Omiš center was located on the east bank of the River Cetina, probably in the village Baucici, where was found many archeological sites with numerous rock fragments from the time of the Romans, as well as tombstones, monuments and Roman coins. It is truly city of contrasts. 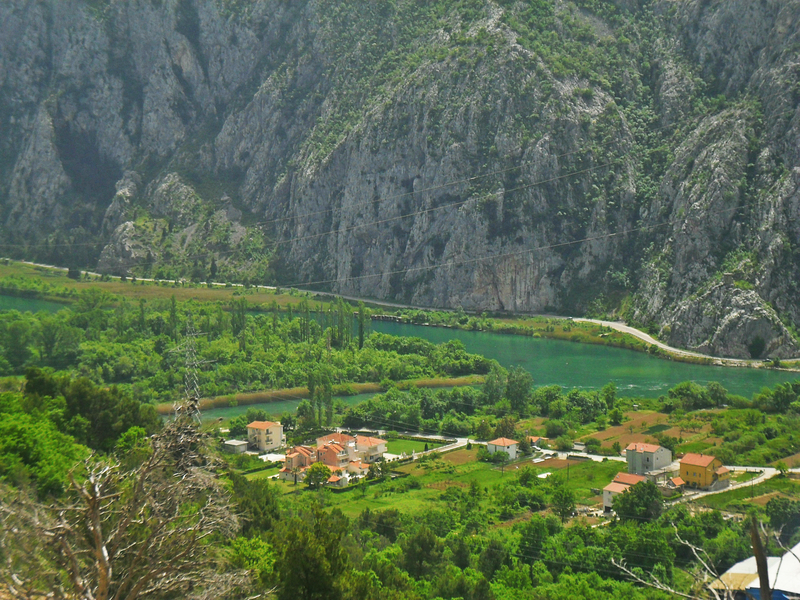 From one side, river Cetina and beautiful cliffs, and on the other side, crystal clear sea and sand beaches. 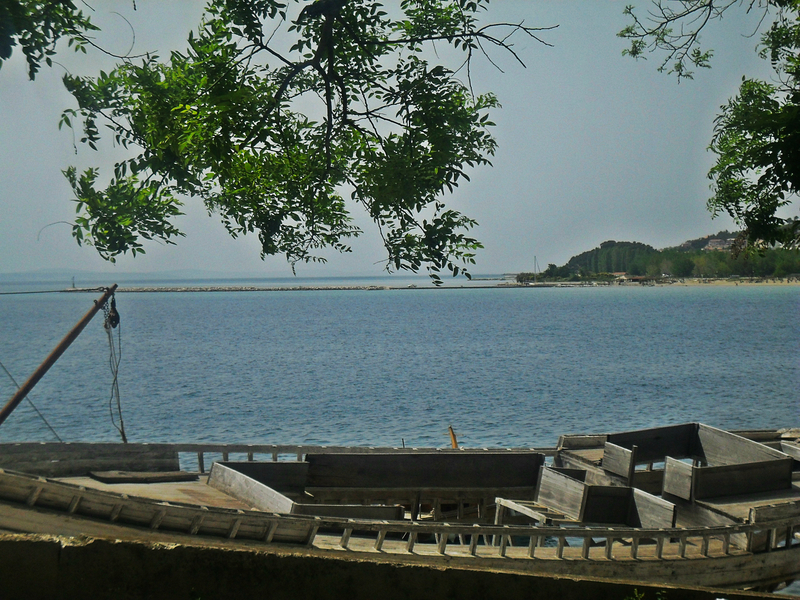 It is no wonder, that, as a town connected with the sea and river, was famous also as a pirate town. 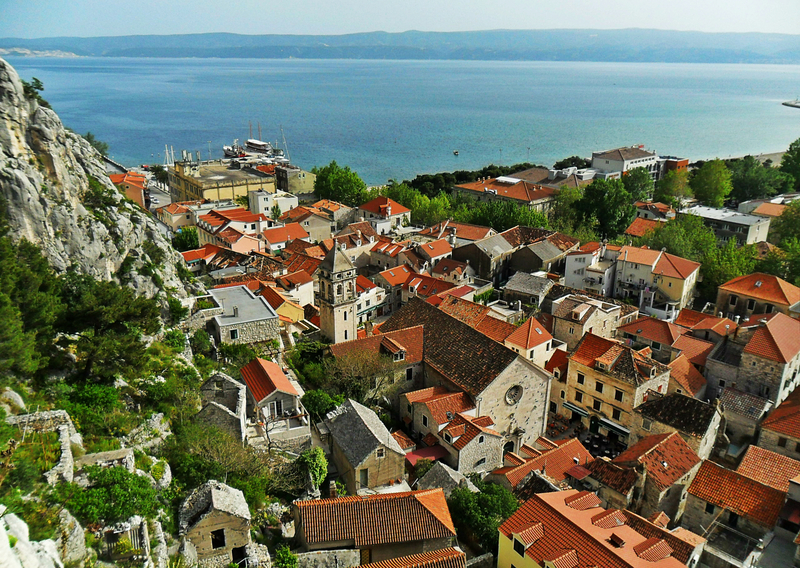 Glorious and turbulent history of the town of Omis and Omis pirates dating back to Greek and Roman times. 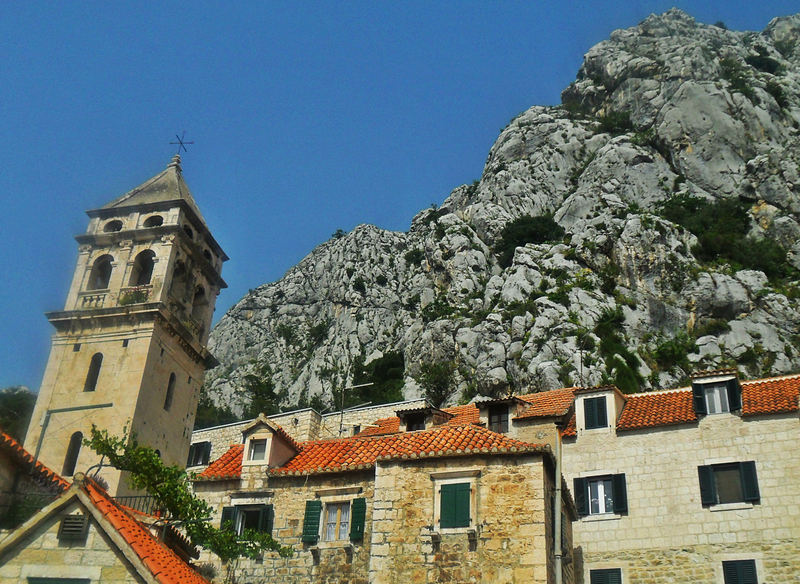 Omis, hides many memories and evidence of strength and power of Omis Pirates. 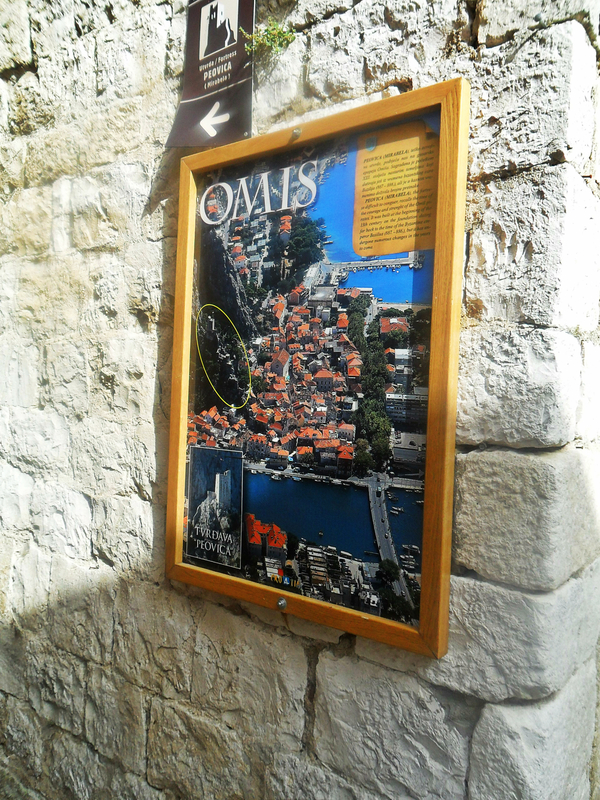 In the Middle Ages, Omis became notorious because of Omis pirates, and their specially built boats called Omis arrows (Sagittae). 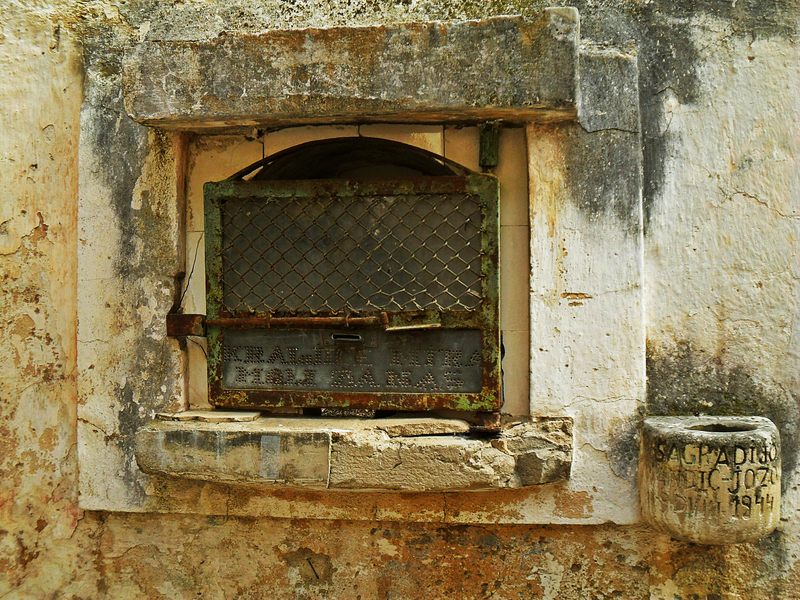 Iwrote about Omiš pirates in my post about Adriatic Pirates http://bit.ly/13MxVg9. 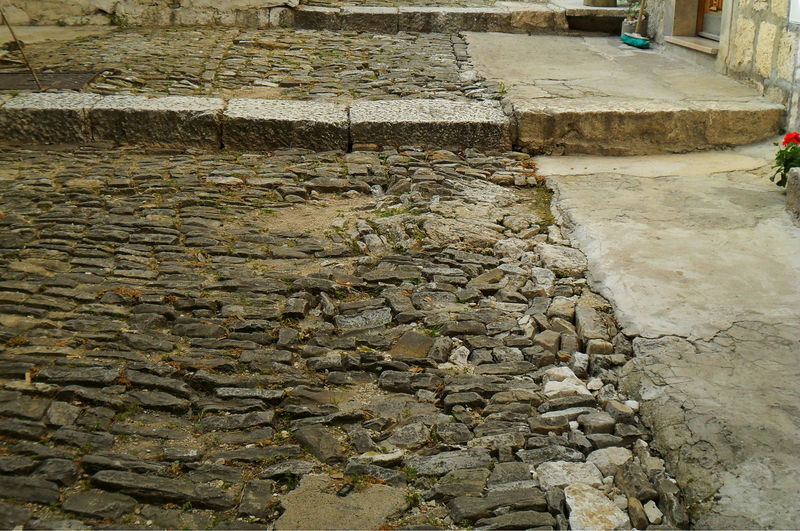 During our visit to ancient city, we climbed to fortress Mirabella. It was very hot outside, but we did it J. This fortress is also connected to pirates (which is no wonder at all). 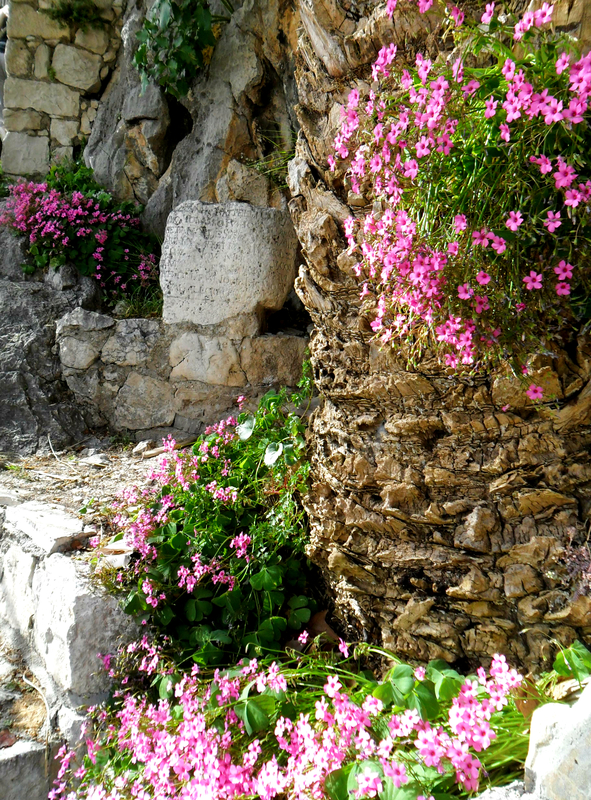 Fortress Mirabella was a reliable hideout for the Omis pirates, who used to retreat into the safety of the Cetina gorge. 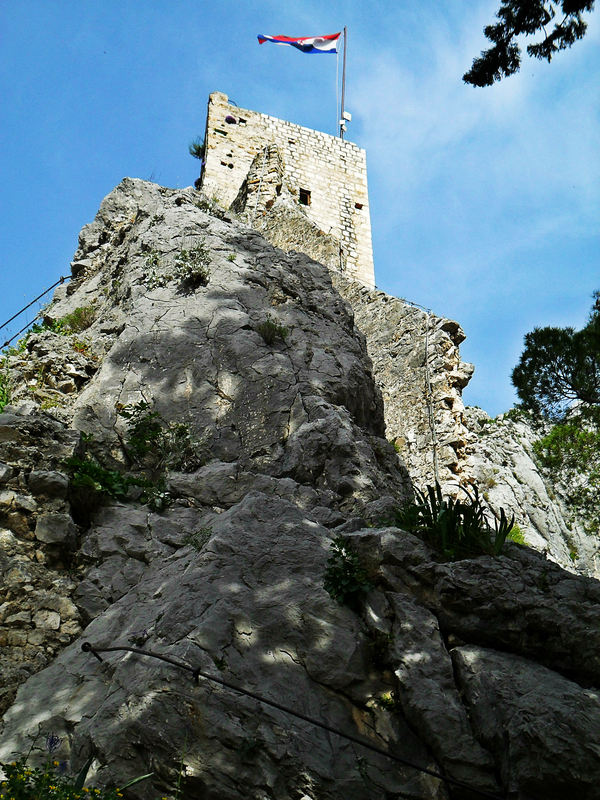 Old legend says that in 1537., during an attack by the Turks, the defenders of Omis confused the attackers with their shouting and shots so much that the Turks overestimated the number of defenders and fled.Fortress Mirabella has four floors and exit at the top that offers an unforgettable sight. 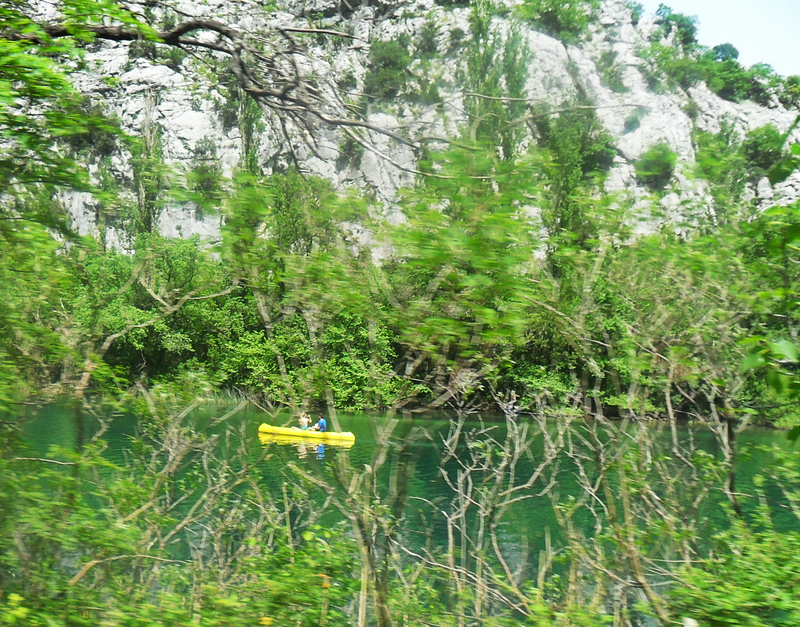 Beautiful field trip with lots of history, amazing landscapes, truly something you have to experience. 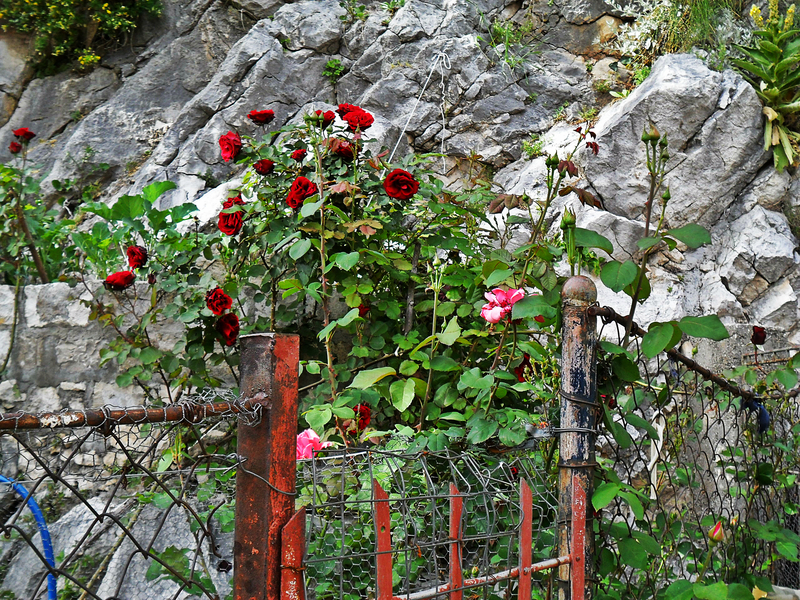 The Legend of Mila Gojsalić begins in a small Dalmatian village Kostanje in the Omis hinterland, where she was born. 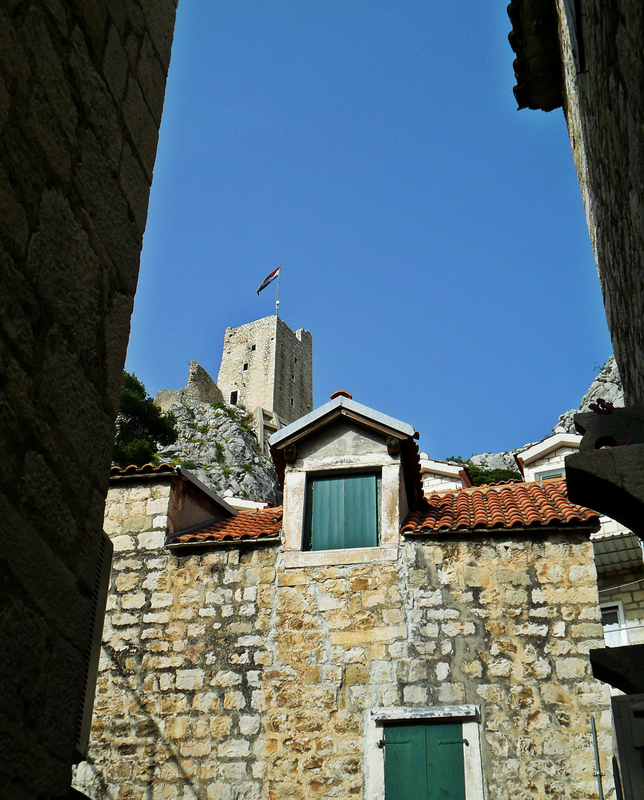 She lived in a time when the whole Dalmatia and the Republic of Poljica was threatened from the Ottomans. In year 1530., Turkish Ahmed Pasha gathered an army of ten thousand soldiers to defeat Republic of Poljica and Dalmatia. 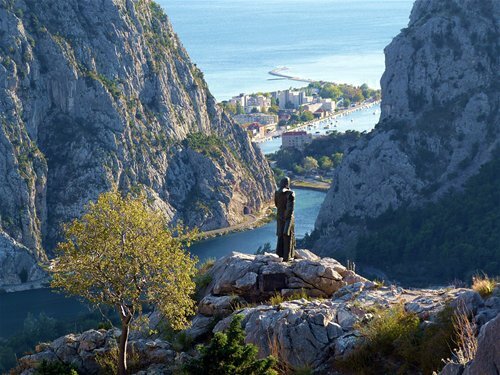 Turkish army camped and set up tents in the village of Gata in the Omis hinterland, where today stands a monument of Mila Gojsalic, made by the famous Croatian sculptor Ivan Meštrović. Mila Gojsalic was the prettiest girl in the region, and when Ahmed Pasha saw Mila Gojsalic, fascinated by her beauty, he ordered the soldiers to bring the girl into his tent. Mila was taken that night in a bedchamber of Ahmed Pasha, and there against her will, she had lost her virginity. Then she chose, between eternal slavery in the harem, and life in disgrace, divine innocence and martyr’s death, and becomes a warrior of Christ. When Ahmed Pasha fell asleep, Mila sneaks out of the tent and takes a torch with which she lights the fire in the warehouse of weapons and gunpowder. The mighty explosion destroyed the entire Turkish army together with Ahmed Pasha. 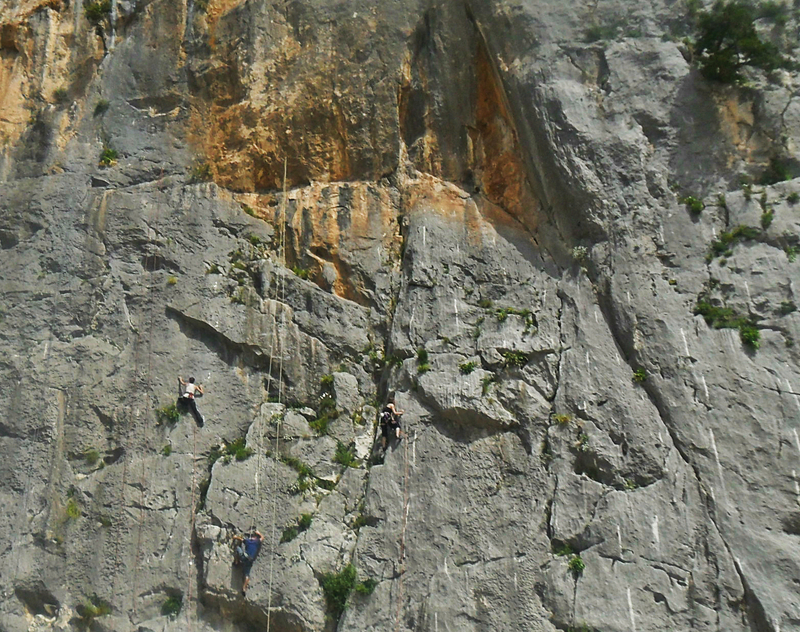 In her suicidal course, Mila Gojsalic died. 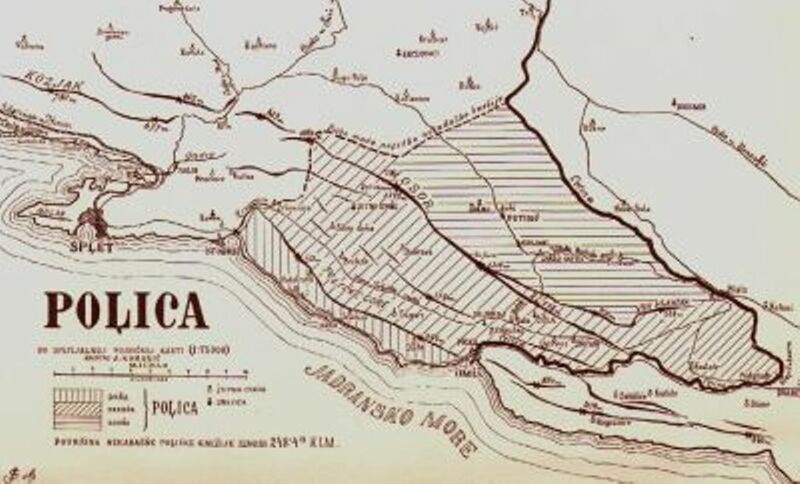 The remaining part of the Turkish army flees in fear, then they were attacked and defeated by soldiers of Poljica. Next Next post: Zvoncac Park – could it be greener than this? 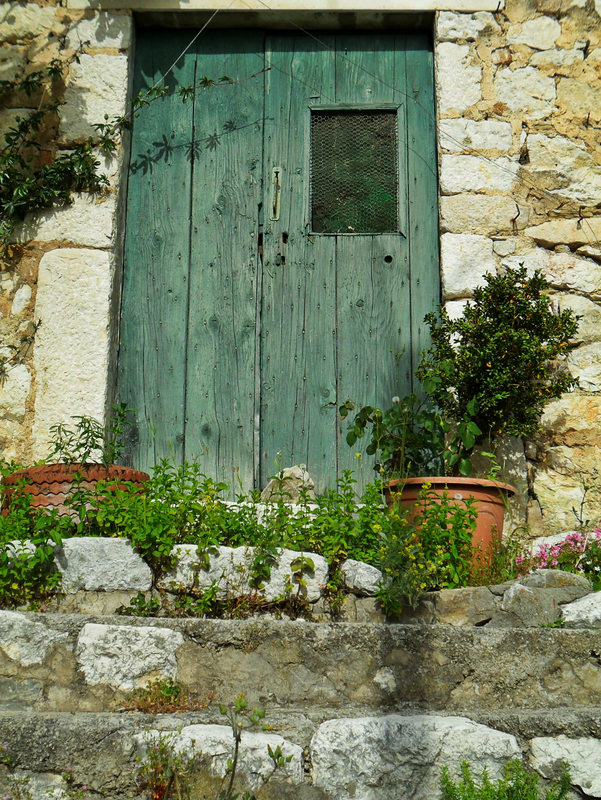 Beautiful photographs and great history! beautiful images and what a gorgeous place. Must visit! 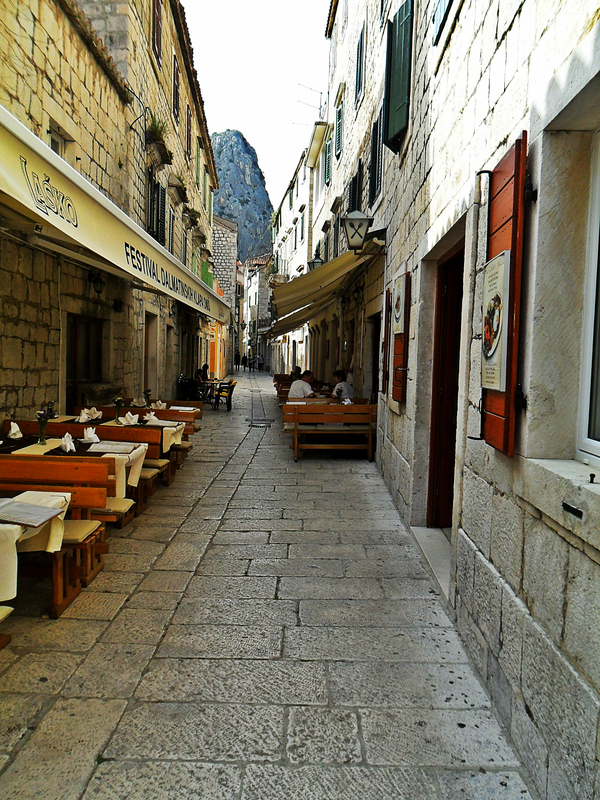 It is just 1,5 hour of driving from Trogir, so it is obligatory for you to check it out. Thanks for taking us along on this trip!